Glowy: Fear of God Fall/Winter ’17 Collaboration With Vans Sneakers. 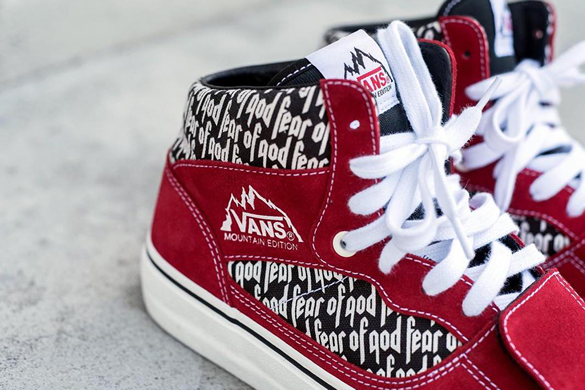 Fear of God Fall/Winter ’17 Collaboration With Vans Sneakers. 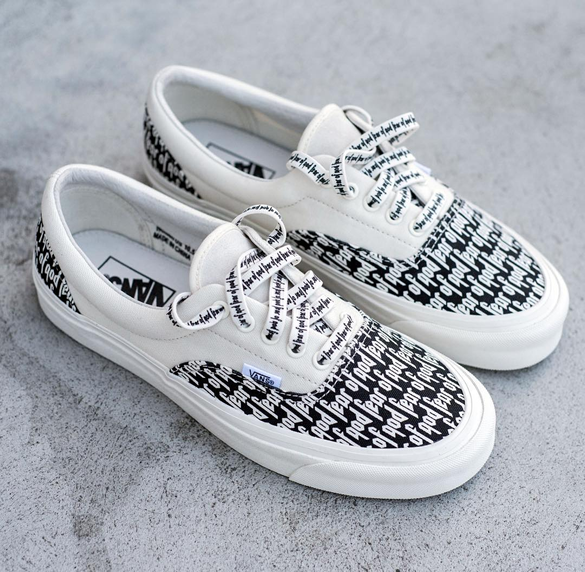 So for the men hitting me about not posting anything pertaining to them,Fear of God designer Jerry Lorenzo has debuted his fall/winter ’17 collaboration with Vans, and they are simply simple and fine. 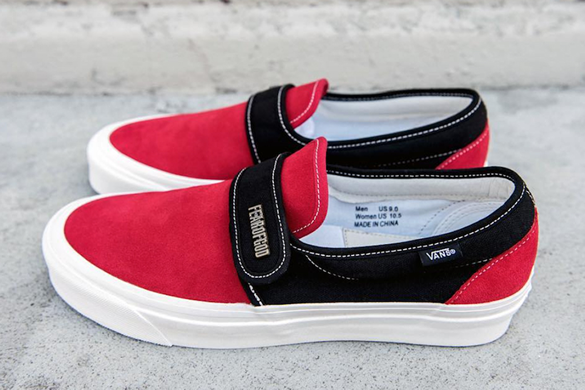 Never one to play by the rules, Lorenzo’s latest collection includes rarely-seen heritage Vans looks customized with Fear of God’s signature repeating print and other details. Therefore if you the type that likes to make a statement with your footwear, then this is for you......the shoes announces itself with any assistance(i.e throwing your feet forward to gain attention). All of the designs look amazing!!! love these sneakers, so cute ! !